The new kid on the block, a stylish & sleek jacket/trouser combo both of which are of the fitted nature. 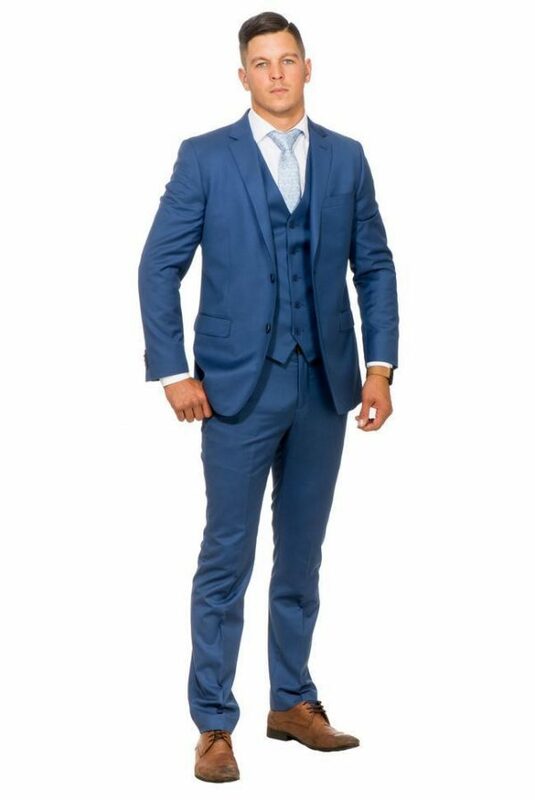 Made from a high end Polyviscose this suit 'GETUP' is a given for any man to own in the closet. Available in 6 colours this getup has got you covered for whatever upcoming event. All jackets, trousers & vests are available as seperates for the best possible fit.